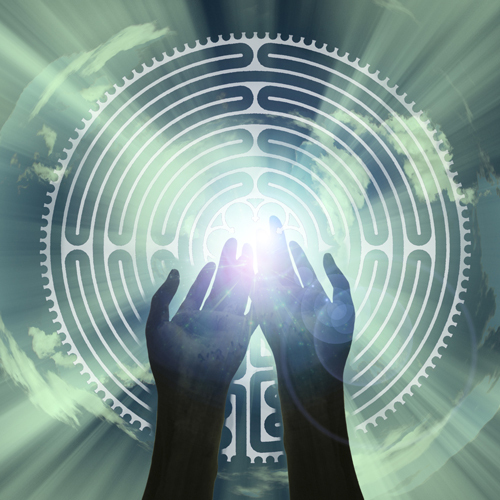 If you are new to the labyrinth and are wanting to experience a labyrinth walk in a facilitated group setting, attending one of these workshops is a great place to start. If you are wanting to attend our Facilitator Training, it is important for you to attend a qualifying workshop first so that you can have an embodied experience of the labyrinth as Veriditas presents it, which will give you a solid experiential foundation from which to share the labyrinth with others. All Veriditas Facilitator Trainings are preceded by a Qualifying Workshop. (A workshop led by Lauren Artress and/or a Veriditas Master Teacher, or a Veriditas Approved Presenter).